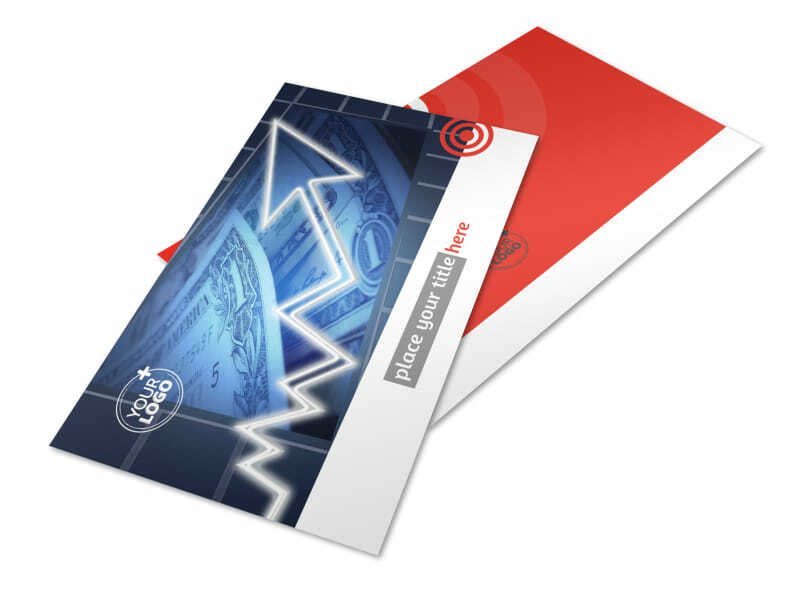 Customize our Financial Advisor Postcard Template and more! 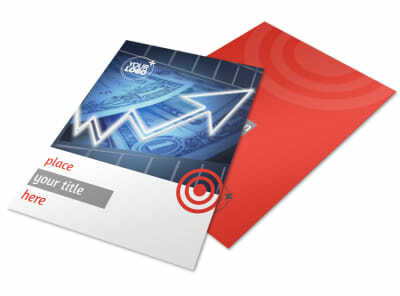 Offer your estate, investing, or other financial advice to your target market with financial advisor postcards made using our templates. 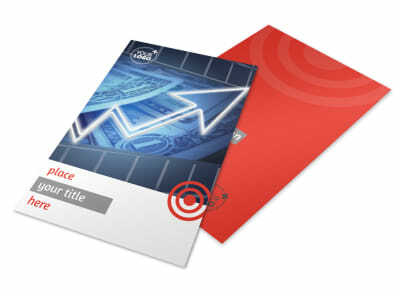 Upload graphics, images, or artwork to make your postcards stand out in the incoming mail. 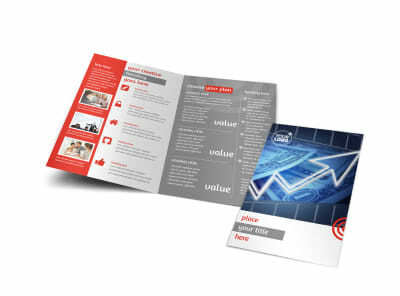 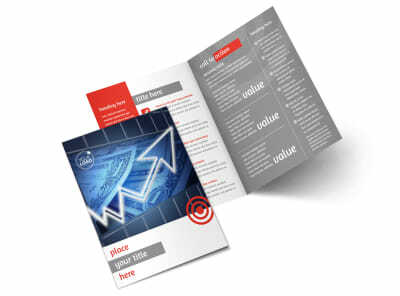 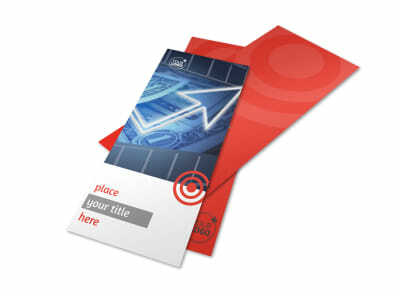 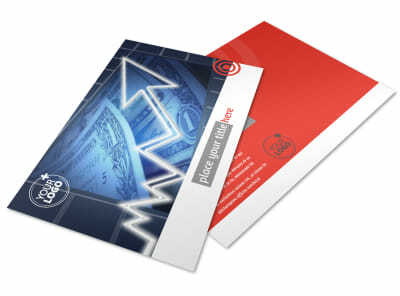 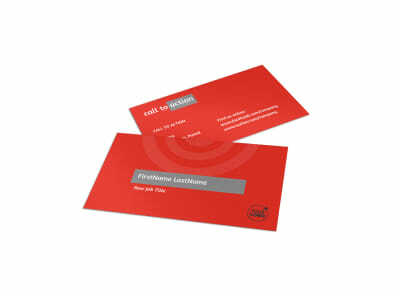 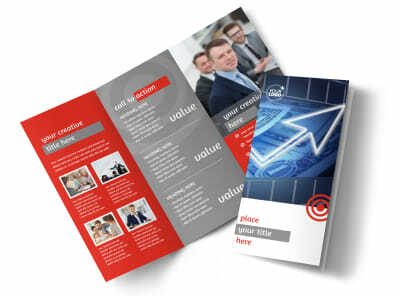 Print your postcards from anywhere, or add efficiency to the process by letting our printing pros do the job for you.